Together, we have the power to fix Puget Sound. When each of the 4 million people around Puget Sound makes a small change, it adds up to cleaner, healthier water. Learn what you can do to make a difference! 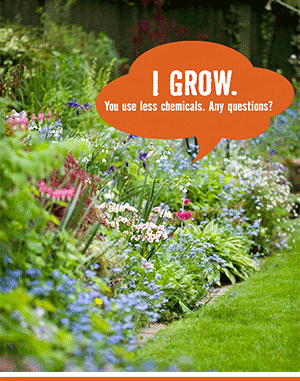 5 Steps to a truly green garden and green Puget Sound. 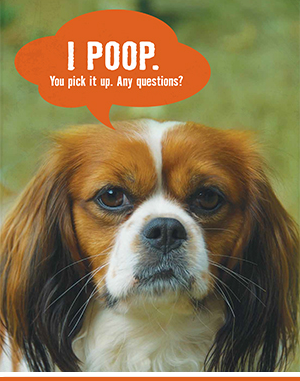 Use a bag to pick up every dog waste and put it in the trash. Don't drip and drive. 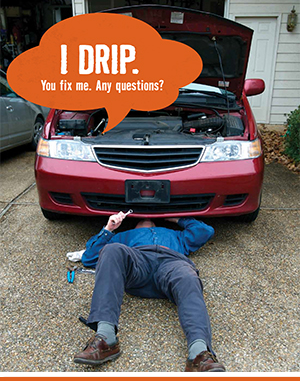 A small leak can have a big impact. 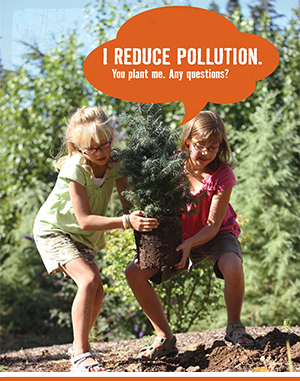 Slow, filter, and absorb stormwater at home for a cleaner Puget Sound.